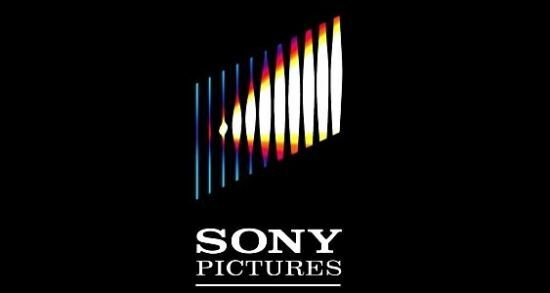 The frightening extent of the recent hack on Sony Pictures Entertainment has been revealed by business new source The Wall Street Journal. Sony was victim of a breach last month in what was dubbed “the biggest Internet security break-in ever”. This has certainly been confirmed by the report which reveals that 47,000 Social Security numbers were stolen, this from a total of 1.1 million files – many of which were duplicates stored in unprotected, plainly named Microsoft Excel files on numerous staff computers. Salary information, credit card details, social media passwords and home addresses were included in the leaked information and those affected include Sony workers from top to bottom of the company, both present and past (as far back as 2000), as well as a large number of A-list stars whose data was stored on the worldwide company’s massive database. Hollywood names including Rocky and Expendables actor Sylvester Stallone and Forgetting Sarah Marshall director Judd Apatow have been mentioned to have had their information stolen in the hack perpetrated by a group calling itself #GOP who had targeted Sony before and are believed to be based in Korea. Sony’s really making no friends at the moment while the FBI crack on with investigations into the security breach.